Every homeowner wants to make his/her home appealing and attractive for others. For this, he/she tries to make every effort and carefully take every step as the project requires a significant investment that no one could make again and again. The most common task that people use to is to replace windows and doors Edmonton because these replacements can actually transform the looks of the home and allow homeowners to leave a long lasting impression over others along with influencing prospective buyers to bid for the property. Nowadays, homeowners are searching for different ways to make their homes energy efficient. The primary reason to do so is to reduce energy bills that allow them to save some money in order to live a better life. So, if someone is not considering energy efficiency in selecting windows and doors Edmonton, it would be one of the biggest mistakes because it might not only force them to spend extra money but, they cannot even maintain the desired temperature in their homes. Before making the final decision, homeowners are suggested to research thoroughly and understand the merits and demerits of using the particular type of windows and doors Edmonton. If a homeowner doesn’t has enough information, it would be quite difficult to land on a decision. People can use different sources to collect information like, friends and family, internet, company’s website etc. With the help of these sources, homeowners can gather as much information as they can. 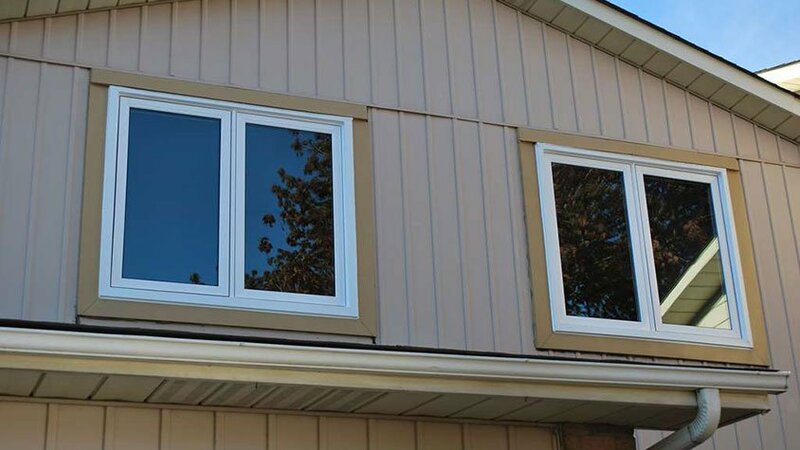 Homeowners usually search for affordable options to replace windows and doors Edmonton. What they do not realize is that cheaper components are quite low in quality and they would not be able to enjoy the required level of services. Therefore before starting the project, homeowners should have to decide on whether they want good performance or cheaper price as their entire project as well as the results will depend on this decision. Another common mistake by homeowners is that they do not make any efforts in selecting windows and doors Edmonton. They just go with the existing type, no matter if it would go with the present appearance and prevailing requirements or not. By doing so, homeowners would decrease the overall aesthetic appeal of their property and restrict buyers from visiting their homes.